For parents who want to save for their children’s marriage, mutual fund is the best investment option. Since children’s marriage is a long term financial objective, like retirement planning. Meeting children's needs is an obligation for parents in India. 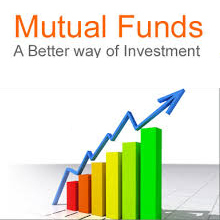 With proper and diversified invetment in Mutual Fund, the needs can be met without much stress. 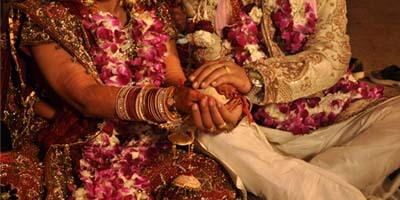 Investors need to have a disciplined approach to investing to generate enough wealth for their children’s marriage. Systematic investment plans (SIPs) ensure that you stay on track with your investments. Like most parents, you might be saving regularly to ensure a safe tomorrow for your child. However, savings alone is no longer enough. 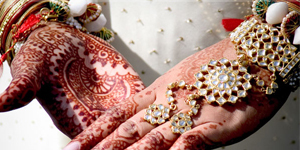 We are very happy to assist you to achieve your children's marriage planning. Call us today to initiate your wealth generation for your children's marriage.